I didn't mess this one up this week!!!! I only got two cards made, but they are great!! I love them!!! The first card is a Get Well Card and the second one started out as an Easter Card, but didn't finish up that way. It was a wing it card. I didn't prep it, but did make a second one after my Live. Pictures and listings of all of the products I used are below. To purchase the products that I used to make these cards, head on over to my Stampin' Up! Online Store here. When you purchase, if your order is below $150 please use my April Host Code: 9RHZZE9U But, if your order is at least $150 before tax/shipping/handling, don't use the Code. 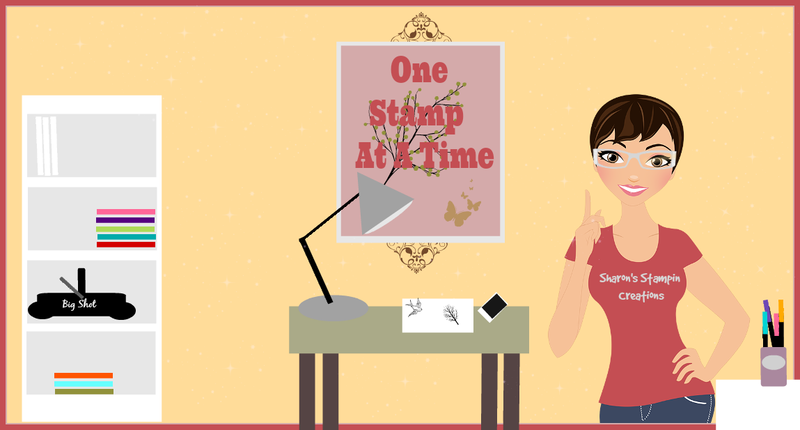 You will receive Stampin' Rewards!! Stampin' Up! has new products that went on sale April 1st and I know you will want to get in on this!!! How awesome are these organizing cubes!!!! Love them!!!! 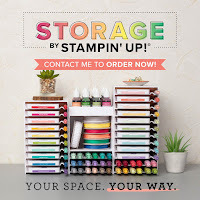 You can order these at my Stampin' Up! Store thru the link above!!! Hope ya'll like my video and cards this week!!! I'm sorry the video isn't on my blog for Monday March 26th. I don't know what I did, but it didn't save right and I can't get it to go to my You Tube channel or anything. And of course, I'm to computer illiterate to know how to fix it. You can watch the video on my The Praying Stamper Facebook Page. It is dated March 26th and it is the one without a picture. I will have pictures of the cards that I made below with listings of all of the products that I used. I'm sad that Sale-A-Bration is over. Hope ya'll got everything that ya'll wanted before they retired!! 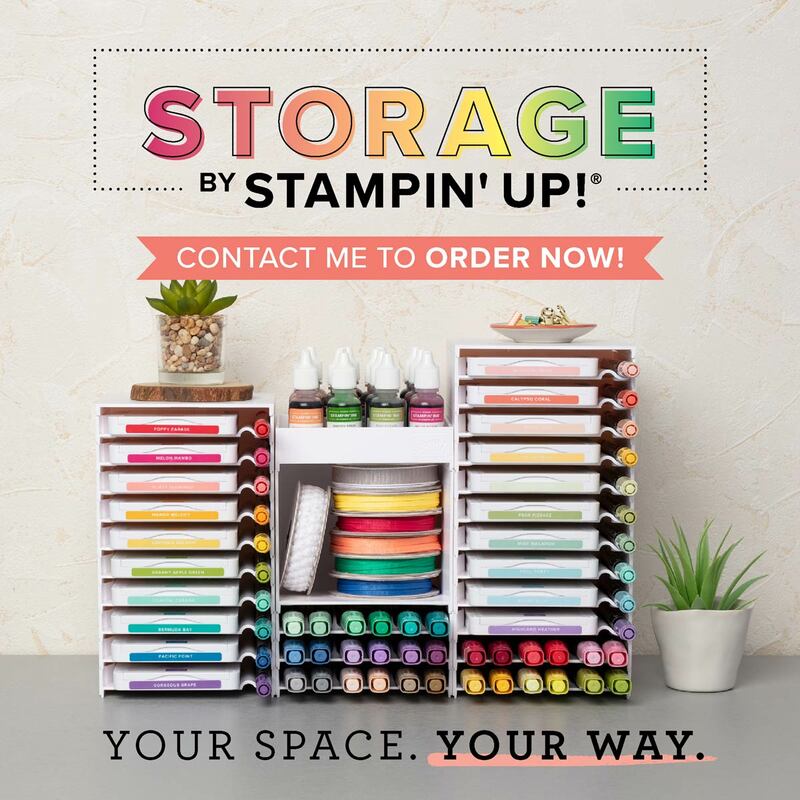 We have something new at Stampin' Up! Storage!!! Yes, storage units!!! And they are so cute and are gonna be so awesome to use! Visit my Stampin' Up! Online Store and pick some of these up!! They went on sale on April 1st. You know you can use some of these!! Just head over there by clicking here. There is a link right when you click on! And while you are there, don't forget to get some of the supplies that you need. If your order is $150 or more before tax, shipping, handling, don't use the code. I want you to earn the Stampin' Rewards!! I had an awesome time making my cards last week. Sorry I didn't get them posted here. Inventory prep at work. Ugh!!! And I hope ya'll have a Blessed evening!!! The Painted Seasons and the DSP are no longer current. Since it was when I did this live, I went ahead of listed them here.